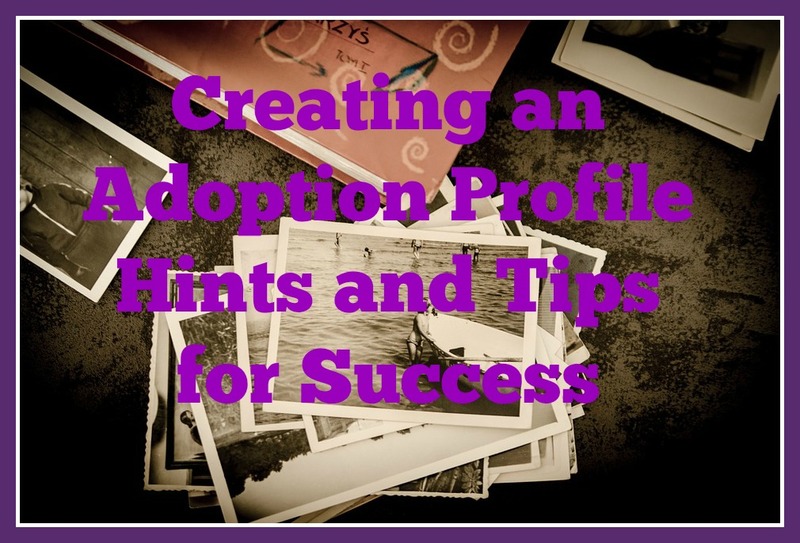 Making an adoption profile may seem like a daunting task, don’t let it overwhelm you! Here are some thoughts to get you started. Stop and take a minute to think about your profile as if you were the birth mother or birth father looking at it. Put yourself in their shoes for a moment. What would you want to see? FIRST AND FOREMOST BE YOURSELF: This is huge, important and key! Use pictures and words that reflect you, your spouse, family, home and thoughts about parenting. 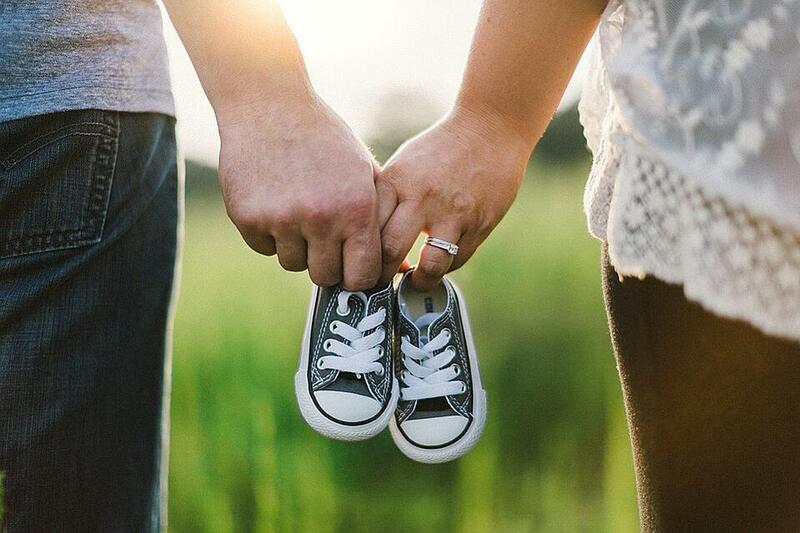 Share your likes, hobbies, traditions and family customs so that the birth family can envision the life their child will have. PICK GREAT PICTURES: This is so important! These pictures will be the first thing they see that represents you. Some things NOT to include are pictures of you at the bar, making odd gestures or faces, and wearing skimpy clothing. These types of pictures definitely don’t belong in an adoption profile. You want to represent yourself well through pictures and catch the attention of birth parents. USE MORE PICTURES - LESS WORDS: Make it memorable! Let the pictures tell your story and make the captions memorable. Our minds gravitate to the pictures first and then to the words to explain the picture. Placing fewer, high quality pictures can have a greater impact. Use pictures that convey emotion, love and personality to connect to your reader. Make an impact with fewer more meaningful words. Remember your profile is your opportunity to make a great first impression, make it memorable and make it special. Your profile is important, make every effort to be sure it stands out. Family Connections, Inc. is a New York State authorized adoption agency that has achieved Hague accreditation through the Council on Accreditation. Family Connections, Inc. offers home study services and post placement, post adoption services for people living in New York State wishing to adopt domestically or internationally. If you would like more information about adoption, Family Connections offers free, no obligation consultations so you can learn more about your adoption options. If you would like more information contact Anita or Renee at 607-756-6574. You can also find more information on adoption by downloading the Family Connections magazine by clicking the link below.